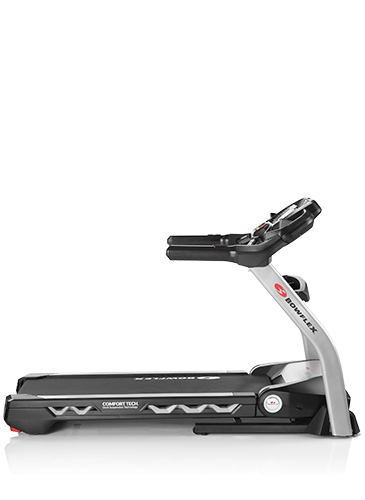 The Bowflex SelectTech® App works for every SelectTech model, allowing you to manually or automatically (560 model only) track your weight, reps and sets while providing advanced video coaching to ensure perfect form every time. 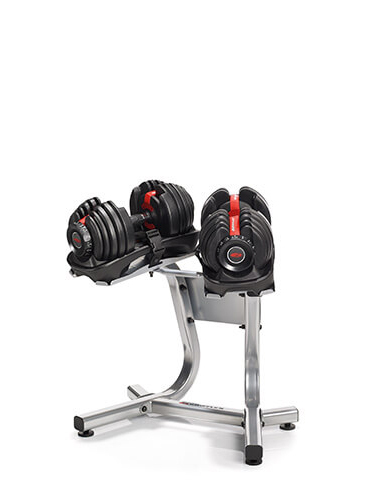 Manually track your workouts with the SelectTech 552s and 1090s or automatically sync with the Bowflex SelectTech 560 Dumbbells for unparalleled connectivity. 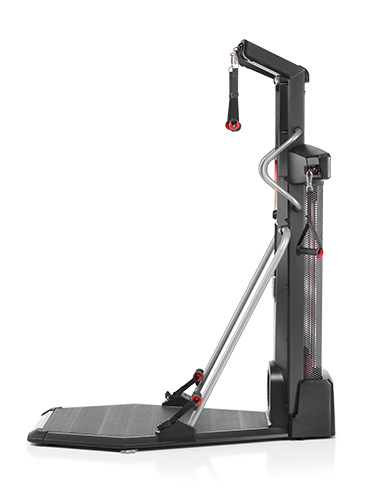 Either way, it’s the perfect combination of form meeting function, taking the guesswork out of strength training. With pre-loaded workouts, over 70 step-by-step coaching videos and advanced tracking, your workouts will never be the same. Now you can focus on form while the Bowflex SelectTech App serves as your personal trainer, helping you track your reps, sets and weight used. For even greater functionality, use a Bluetooth enabled device with the 560 Dumbbells to automatically track goals, progress, calories burned, share results with friends and more. Plus the App supports both Apple Health and Google Fit Apps to keep all your fitness and health information in one easy to read dashboard. 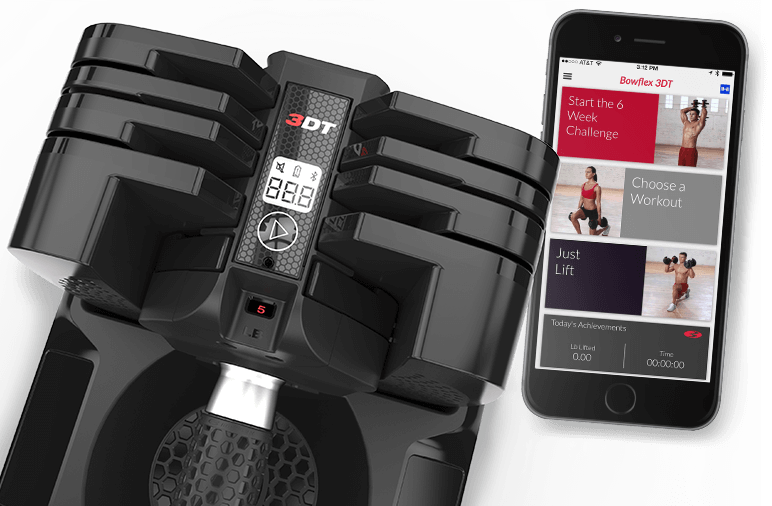 6 week challenge — The classic Bowflex 6-week total body program combined with the tracking, motivation, and education you can only get with the Bowflex SelectTech App. Choose a workout — Single workouts designed to help you target specific areas of the body including arms, chest, back, legs, core, and more! 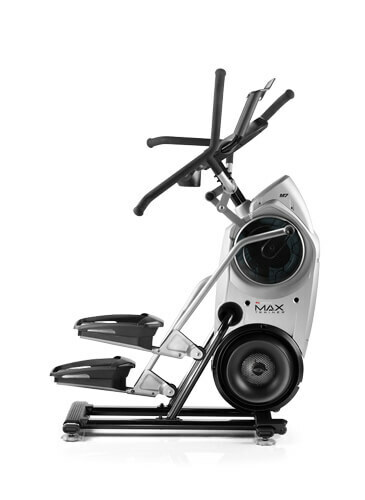 Just lift (560 model only) — Your workout, your way. 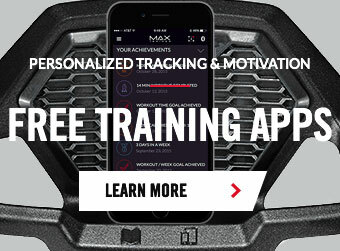 Create a customized workout experience while tracking every move you make.